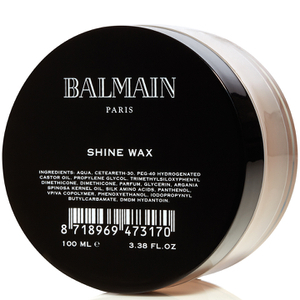 Established over 40 years ago, Balmain Paris Hair Couture is a luxury haircare brand with a mission to enhance your natural hair beauty. 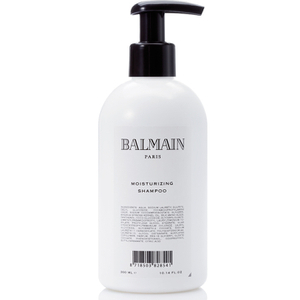 Driven by a team of experienced and specialist haircare professionals, Balmain Paris creates premium haircare and hair styling products often underpinned by the brand’s signature ingredient—Argan Oil—to nourish and boost the shine of your hair. 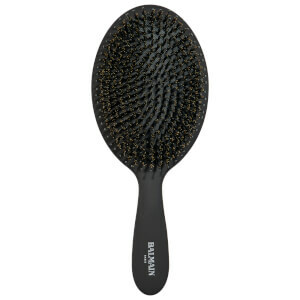 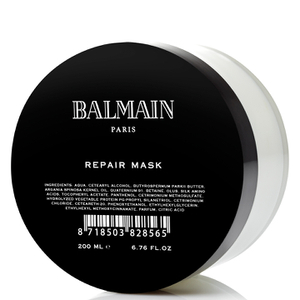 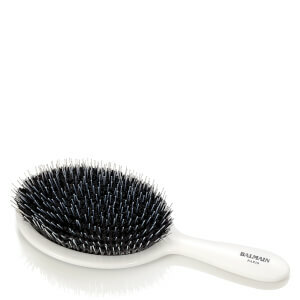 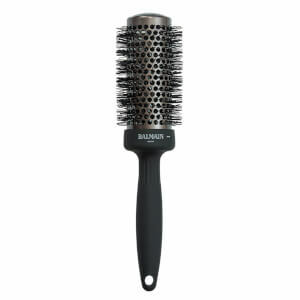 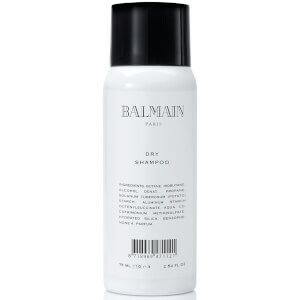 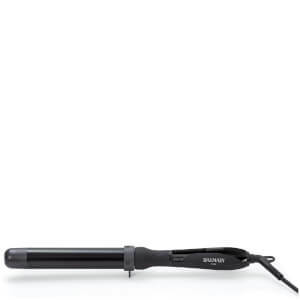 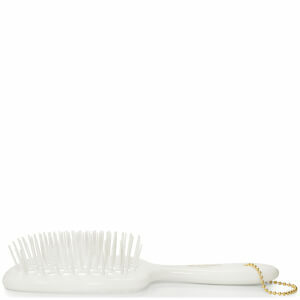 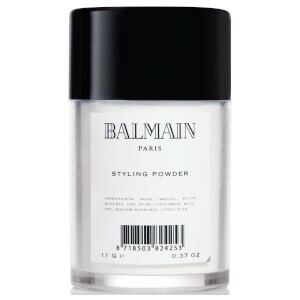 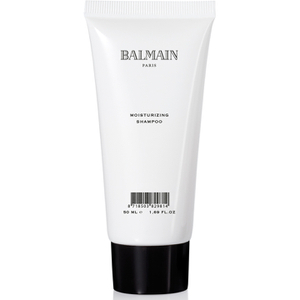 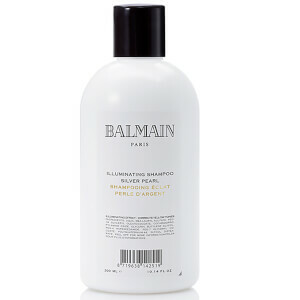 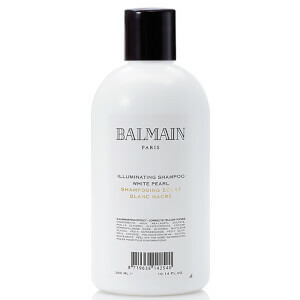 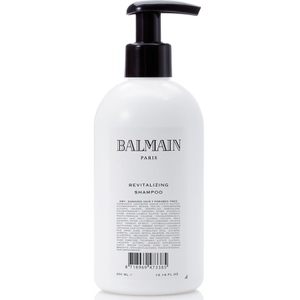 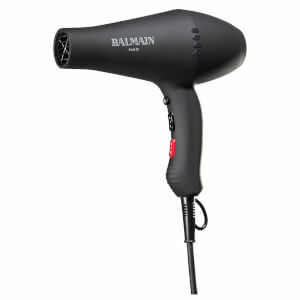 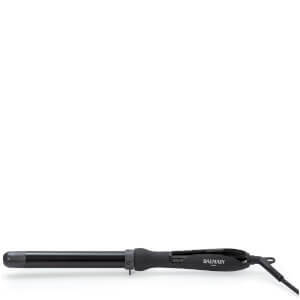 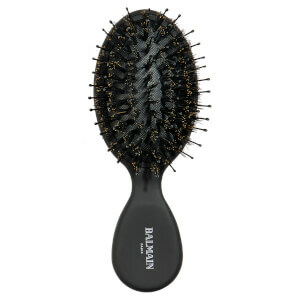 Discover the Balmain Paris Hair Couture collection at Coggles, with free delivery when you spend £50.